Foreign Minister Mevlüt Çavuşoğlu met with Ambassador Wendy Jane Hinton of New Zealand on 16 April 2019. At the meeting, developments following the attacks in Christchurch were evaluated. Minister Çavuşoğlu thanked New Zealand for her exemplary and principled stance in this process. Also meeting with Ambassador Viktor Matis of Hungary, Minister Çavuşoğlu wished the newly appointed ambassador success in his new post. 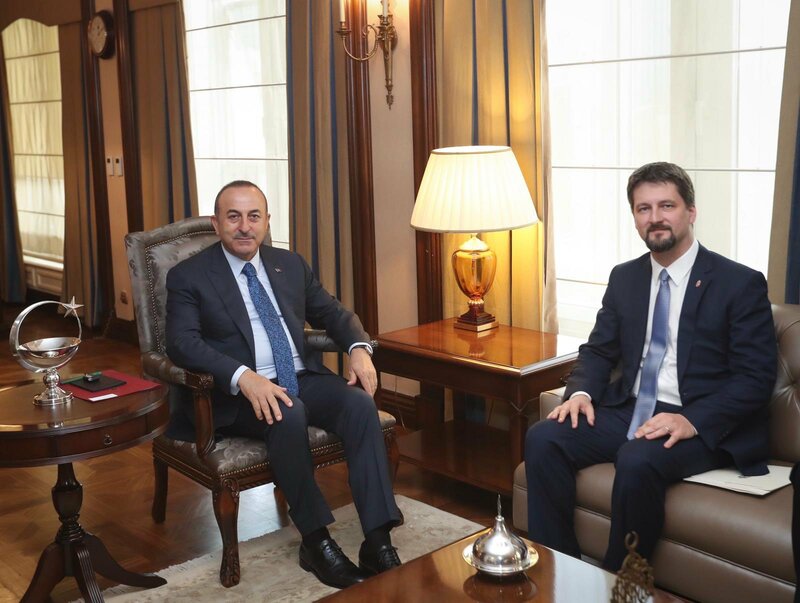 Minister Çavuşoğlu stated that Turkey-Hungary relations would be further developed with the upcoming high-level visits. On the same day, Minister Çavuşoğlu attended the meetings between the delegations headed by President Erdoğan and President Aleksandr Lukashenko of Belarus, on visit in Turkey.